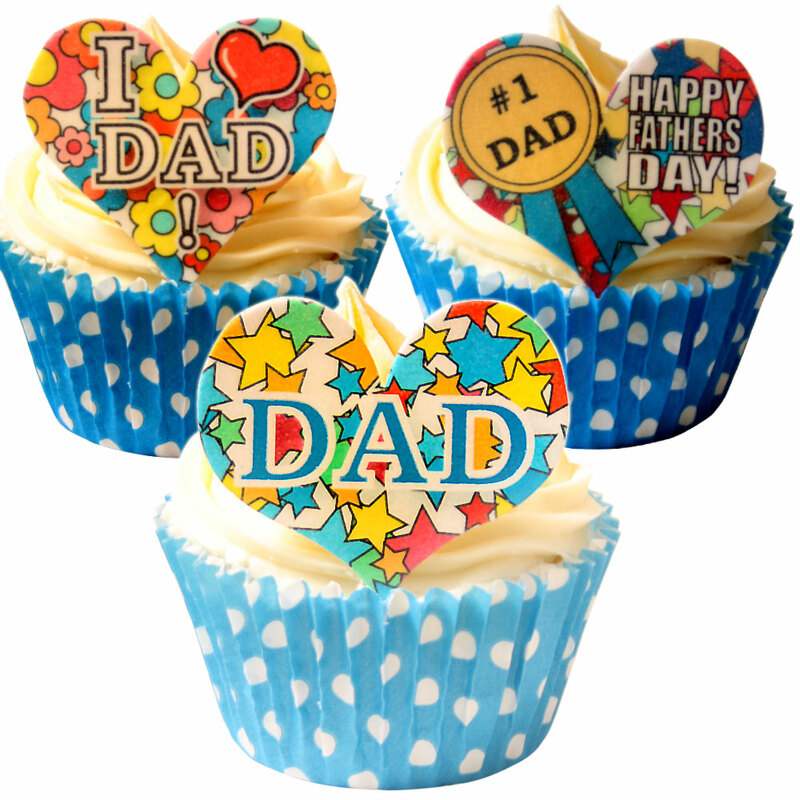 These Large Tasty Fathers Day Toppers will certainly let your Dad know you love him! So Easy to Use - These wafer paper toppers taste good! Yes you read it right! These wafer paper toppers have a yummy sweet vanilla flavour.